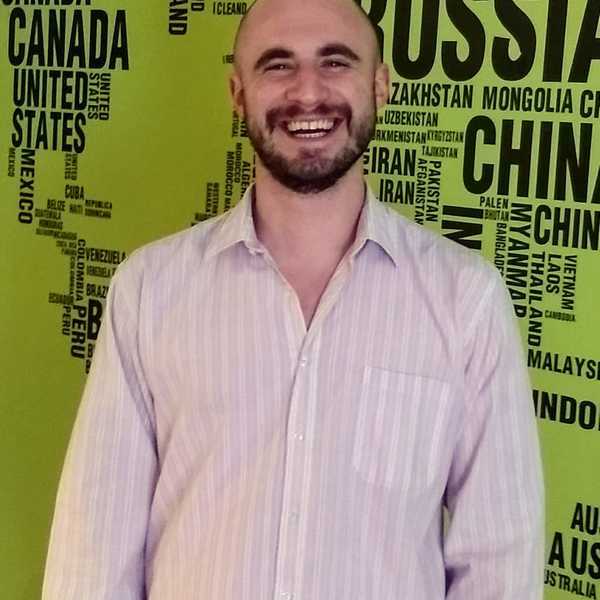 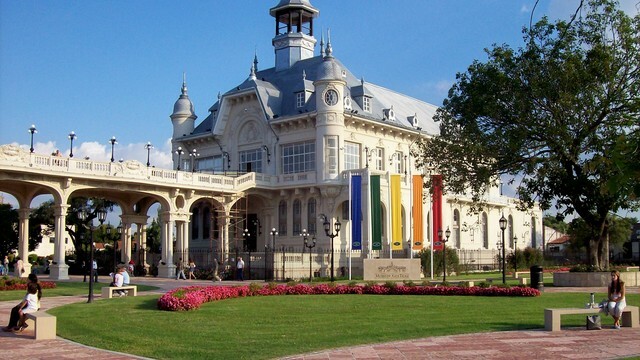 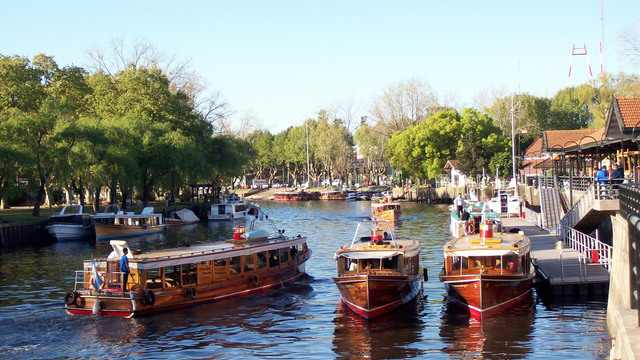 Meet your own private guide and driver at your Buenos Aires hotel at the designated time to set of on your day trip to Tigre. 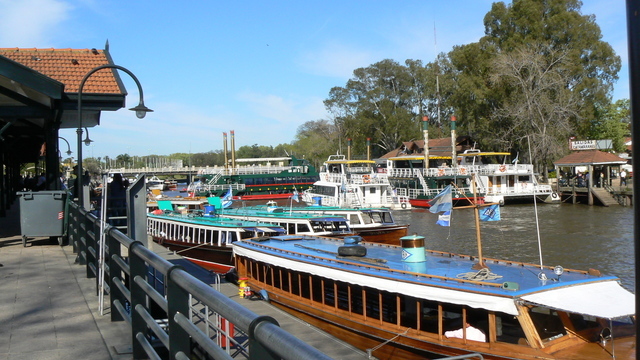 As you make your way through Buenos Aires, your guide will tell you about the area, pointing out sites of interest on the way to the port. 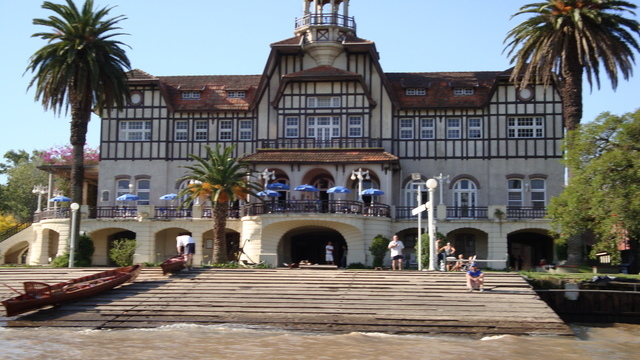 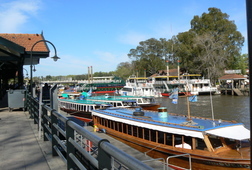 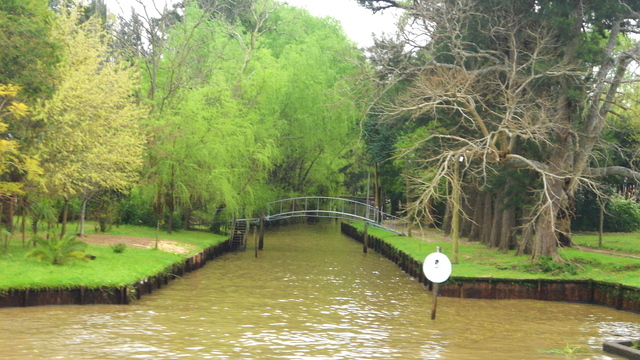 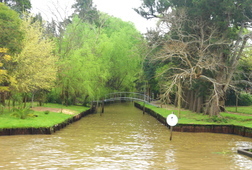 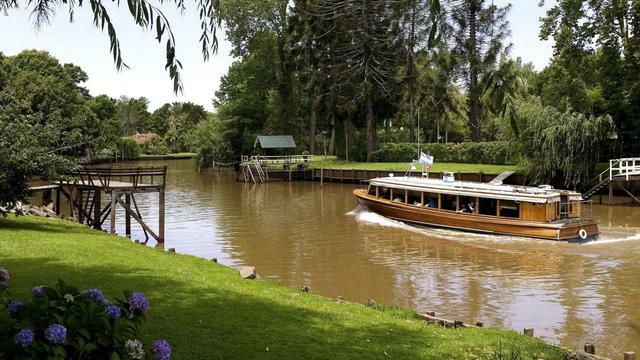 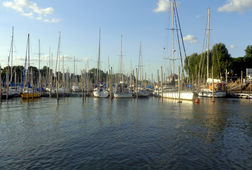 Upon arrival, you will board a shared first class motorboat for a 2-hour cruise along the De La Plata River. 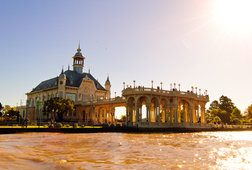 As you move through the water, learn about the region's distinct plant and animal life, and its historical importance to Buenos Aires while enjoying a coastal view of the City. 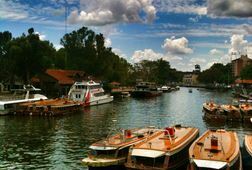 Disembark and stop for a snack at a local restaurant featuring a different variety of options to choose from (alcoholic drinks are available at your own expense). 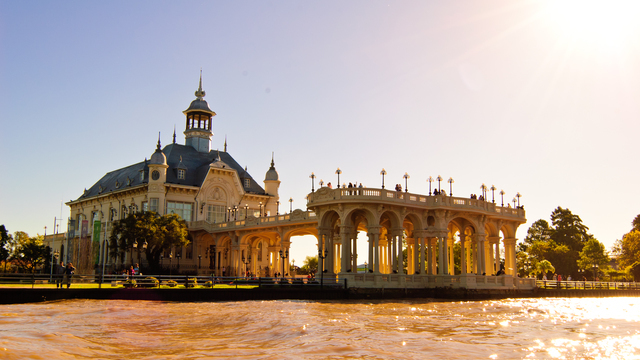 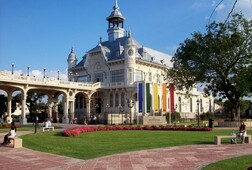 When you've had your fill, get picked up by your guide and taken to the most important neighborhood in Tigre. 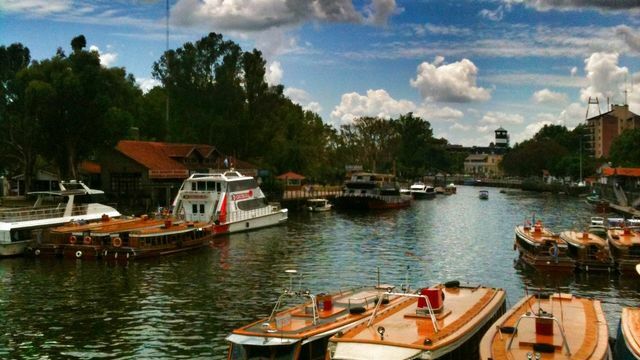 Take in a colorful riverside market and stroll through San Isidro, the town's historical center. 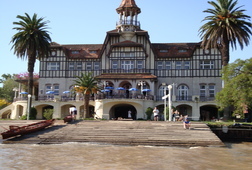 Finish your tour at the Presidential Residence in Olivos before returning to your Buenos Aires hotel. 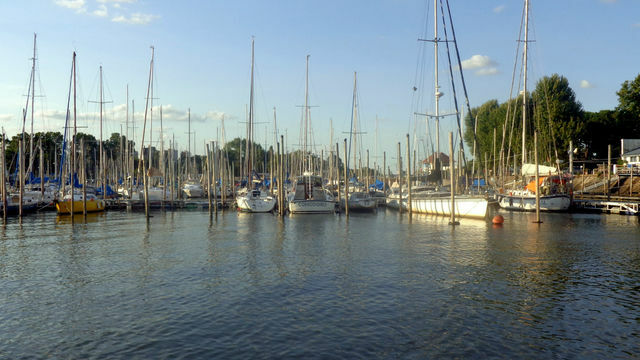 Meet the Delta and Draw! 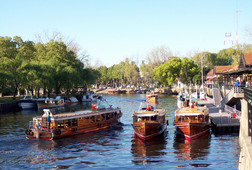 Receive special offers, VIP invites and exclusive updates for Tigre.